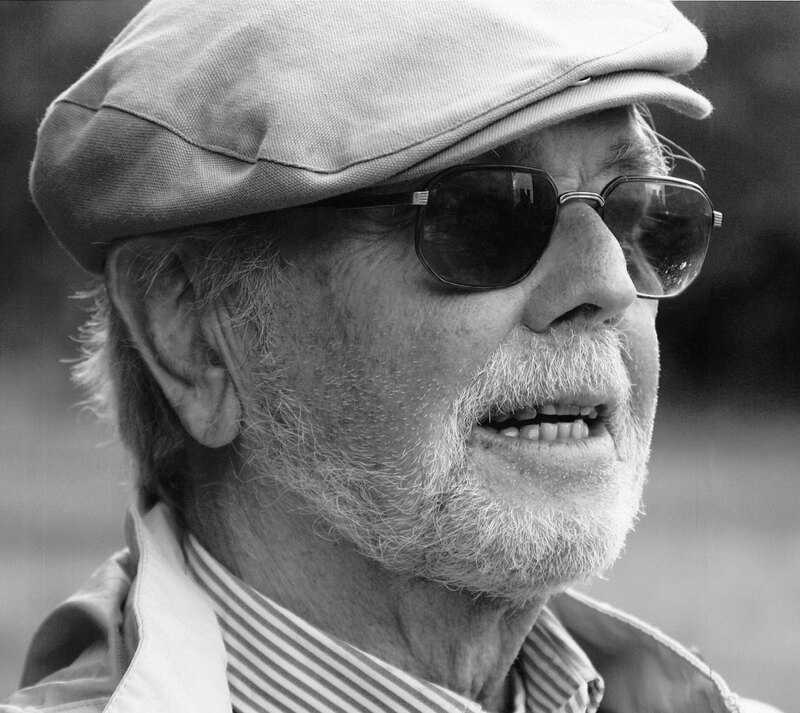 Ulf Löfgren, 1931–2011, was one of Sweden´s most successful illustrators and created an impressive number of books. For more than 45 years Ulf Löfgren enriched Sweden with children´s books with titles as ”The wonderful tree”, ”Patricks workshop”, ”The tale about the two magic wands” and the books about ”Ludde” and ”Albin” – his most loved characters. 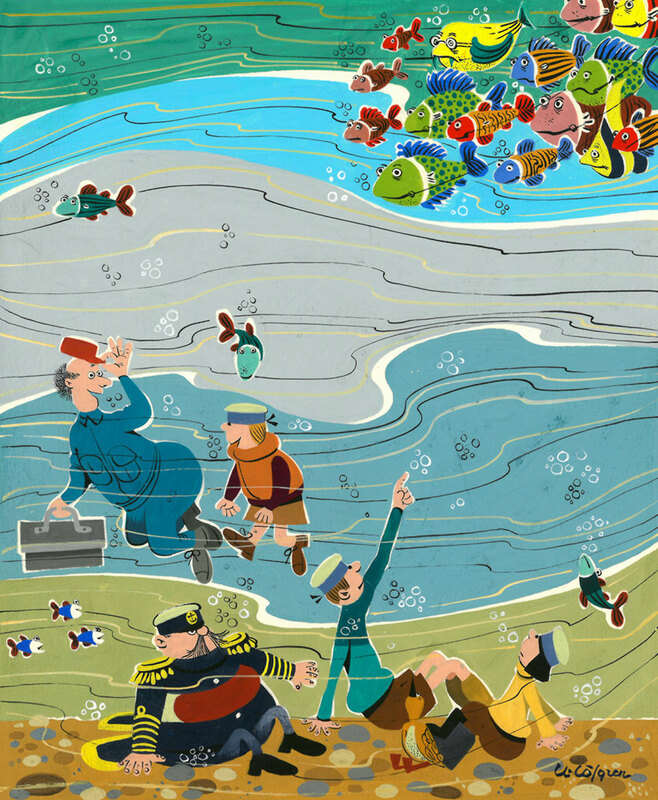 He also made the pictures to the classic swedish TV-program ”Pellepennan and Suddagumman” and beside his own books he often illustrated others work – for example the tales of H.C. Andersen. In the 1990s Ulf Löfgren illustrated the first swedish bible for children, ”Bibel för barn”, a comprehensive work that took more than three years to finish. Ulf Löfgren´s artistry was unique and comparisons have often been made with the old painters of gourd. The thread thru his production was the humor, the warmth and the slightly twisted way of looking at things . Many of his books are known outside Sweden – he is translated to about 20 languages. 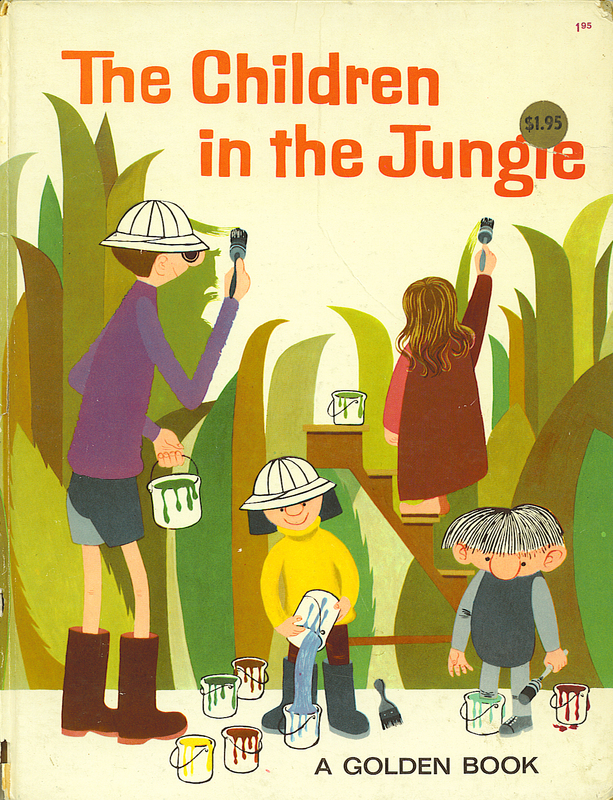 His debut was in 1959 with the book ”The children in the jungle” that immediately became success and was rewarded with the plaque of Elsa Beskow.